Abhinav Education Societys College Of Pharmacy, (D.Pharm) is located in Maharashtra. The education institution was established in the year 2006. The College was affiliated to Maharashtra State Board of Technical Education, Maharashtra. It is approved by AICTE. 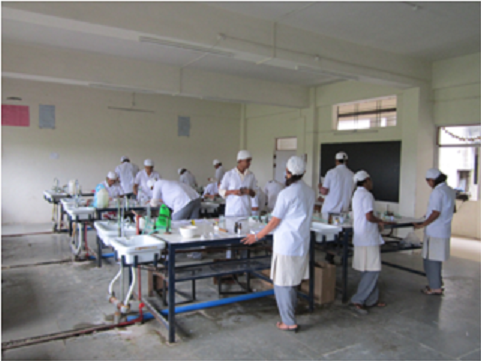 Abhinav Education Societys College Of Pharmacy, (D.Pharm) offers Diploma in Pharmacy. The college has a well developed infrastructure and facilities like Auditorium, Sports and more. The college has well trained and experienced faculty members. Abhinav Education Societys College Of Pharmacy, (D.Pharm) address, contact number is provided in contact details. Candidate must qualify TS POLYCET Diploma Entrance Exam Test.